Last month we saw TUSKS live. In fact, we didn't so much see it as experience it: her vocals fill the room, her guitar aches and conjures wide reverb-soaked expanses, her beats are sparse and minimalist, accentuating the wild sense of space that her music evokes. She played songs taken from upcoming debut album Dissolve, including Foals cover 'London Thunder' and lead single 'Toronto'. "Musically a lot of them are inspired by more cinematic music and scenery from travelling around the world," the musicmaker tells us via email. This globetrotting nature manifests itself in the names of some of the songs—an allusion, she explains, to her experiences in those places at those times. "It's a really personal album for me," she says. "Six of the songs were written in the space of a very changing and dramatic year where I was really struggling with a lot, so I think they've ended up being quite raw and emotionally charged." And behind the power in the music is human person Emily Underhill, real name of the entity that we know as TUSKS, and she has agreed to tackle the fabled lazy interview so that we may learn some things about her. I'm Emily, I'm from London and I make music. I learnt piano when I was little, and then picked up guitar in my teens and studied music tech at uni which got me into the production side of things. Someone described it as evolving dark pop recently which I think fits really well. I'm not sure, I think I just like being alone somewhere and getting caught up in making the track. It's all quite a subconscious experience for me - I don't really plan it or consciously get inspired by things. It's more of a realisation after I've made the track of what's inspired it. The last tour around Europe supporting Asgeir was amazing - they were the biggest venues I'd played and we finished in London playing to a sold out Koko. I'm such a big fan of Asgeir, so it was amazing touring with them all and watching their show every night. I’ve got a lot of respect for Björk. I always wonder when I'm writing songs about when we're actually going to run out of original things to write that haven't been written before. I think it depends on the creation of technology to open doors into new sounds and genres - it's something that's exciting though. I want to start on the next album as soon as possible - I'm already writing new songs that I'm really excited about. I think if I can just do that and tour for the next 18 months I'll be very happy! 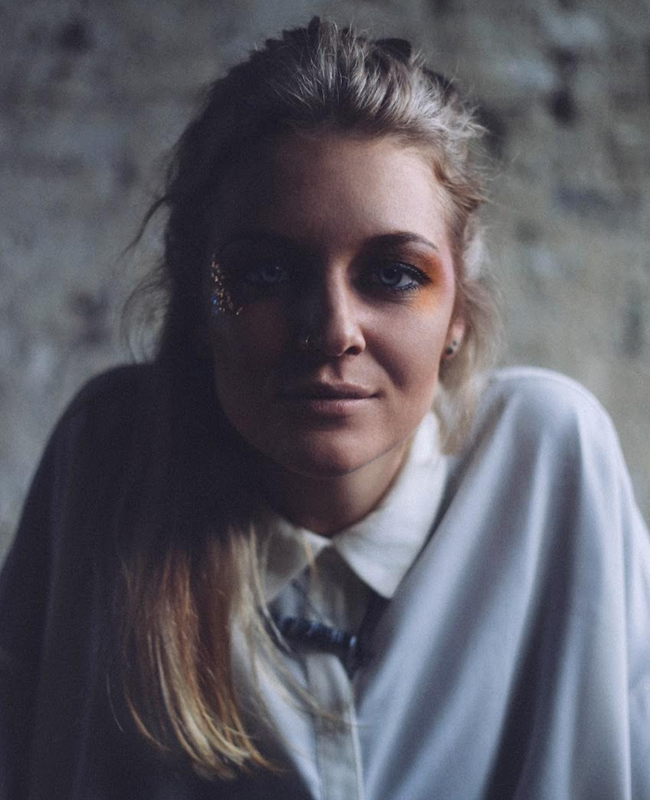 🔔 TUSKS' debut Dissolve LP is out 13th October via One Little Indian. You can pre-order it here.